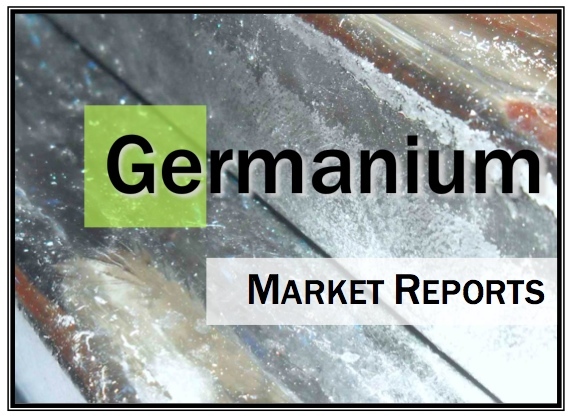 One topic that has repeatedly appeared in reports about the indium market over the past year is the increasing influence of investors on demand for the metal. 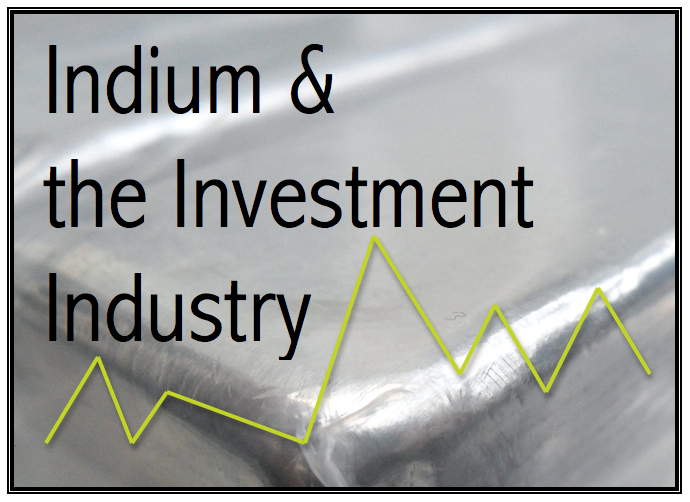 Since 2011, the investment industry has grown to become a significant consumer of indium. 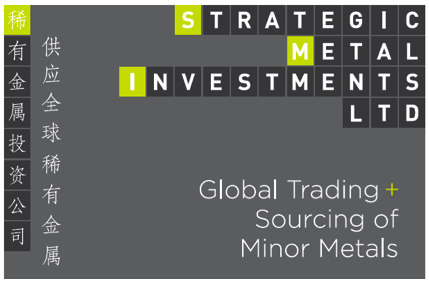 In China, two commodity exchanges allow companies and individuals to electronically trade contracts of the metal, while in Europe and the West, private asset companies offer opportunities to make investments backed by various minor metals, including indium. The potential impact on the market comes from the fact that the inventories held by these investment companies and exchanges can be removed from the market for indefinite periods, depending on investors' goals and expectations. One of the lead sponsors at this year's World Indium and Germanium Forum, which recently concluded in Kunming, China was the Fanya Metal Exchange, which began offering investors an opportunity to trade units of indium via their online trading platform in 2011. The investors trading on the Fanya Exchange can trade indium in units as small as 500g, while prices are quoted in 100g units. As the Fanya Metal Exchange promoted and grew interest in the metal amongst investors, it also significantly increased its inventory holdings of indium, which caught the attention of both consumers and refiners. 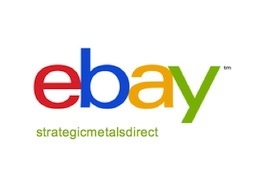 Many in the industry have questioned the disconnect that seems to exist between electronic trading of indium and the physical market for the metal. This divide is highlighted by the price differential between the Fanya Metal Exchange's price, which is presently over $900/kg of 99.995% min. indium metal, and the physical market price, where equivalent material is currently available for prices around US$ 540/kg. For both producers and consumers of indium, the concern is that increasing speculation and hoarding of the metal will cause a spike in prices, which would stifle development of new downstream markets for indium products. 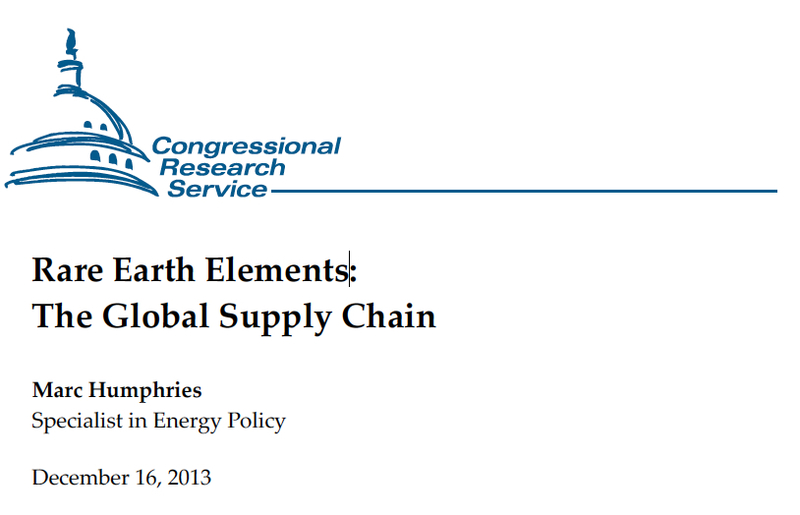 One does not have to look any further than the impact that investors and speculators had on the rare earth (RE) industry in 2009 and 2010 in order to understand how much price volatility can have on demand. 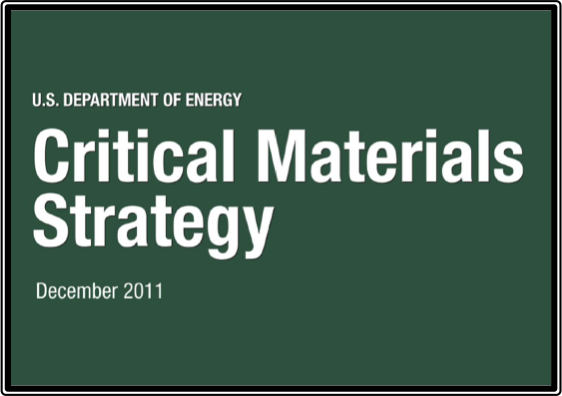 While the initial cause of the rare earth shortage was due to severe export restrictions, much of the consequent price spike can be attributed to media hype and an overwhelming influx of speculative investment. Three years on, demand for the elements has dried up and there is still little interest in developing new RE-containing products. While the long-term impacts of this new market for indium are still difficult to assess, one affect that it has already had has been to soak up and help quantify excess supply of the metal that had been building up for a number of years. 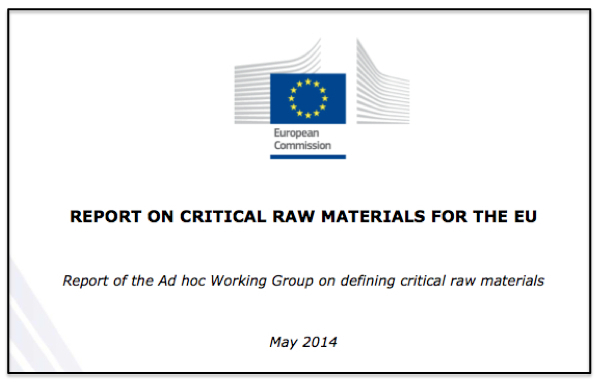 Much of this has been sitting in warehouses in China, which is home to over 100 indium refining facilities and accounts for about half of global annual primary indium production. Ironically, because of a spread between Chinese indium prices and those available outside of China, and despite large inventories of the metal in the Middle Kingdom, the country was a net importer of indium in 2012. The vast majority of these imports - likely all - were destined for metal warehouses operated by the Fanya Metal Exchange and the China Stainless Steel Exchange in Wuxi. So far this year Chinese indium prices, while above international market prices, have proven acceptable for domestic investors without being so great as to provide an arbitrage opportunity for importers. This has been a boon to Chinese refiners who are suffering from falling demand from the indium-tin-oxide (ITO) industry - the main driver of indium prices. 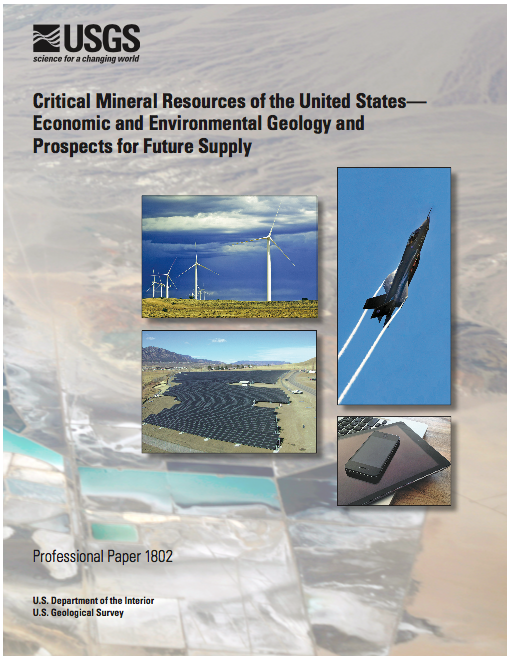 Since 2006, when prices spike over $1000 per kilogram, processors have focused on becoming increasingly efficient at depositing and recycling spent targets and ITO waste, and thereby reducing demand for new, primary indium. For the time being, a form of equilibrium has been found in the market. Actually, equilibriums is probably a more accurate term, as two distinct markets now effectively exist, one in China that is highly dependent on demand from the investment industry, and an international market that is still primarily driven by the flat panel display (FPD) market. The questions everyone should be asking are when, if and how are the inventories of indium now being held by investors and exchanges going to re-enter the market? As of May 10, the Fanya Metal Exchange, alone, is reporting an inventory of over 920MT of 4N5 indium metal. 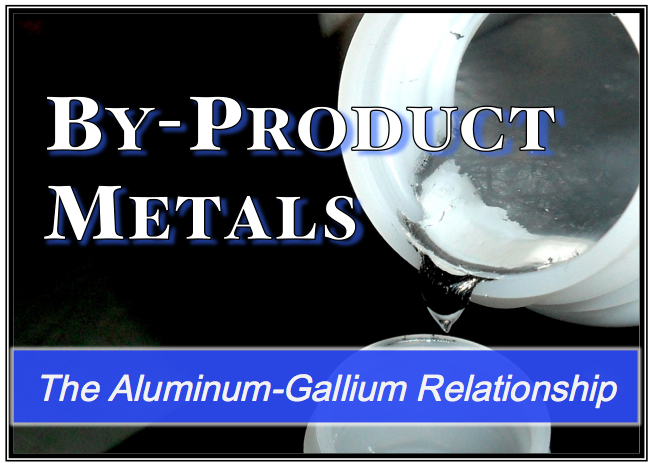 In other words, roughly 60 percent of total annual global indium production! The exact quantity of indium held in warehouse by the Chinese Stainless Steel Exchange is no longer published (at the request of clients of the exchange), but according to recent inquiries is well under 100MT. One, however, should not forget indium held by individual investors, trading companies and government stockpiles when evaluating speculative stocks. With the premium currently being paid for material in China, even before the additional 5 percent export tax levied on indium leaving the country, there is no market for Chinese indium outside of the country at current prices. But given that China is the largest source of new (primary) indium entering the market, and that many expect the indium market to grow at a rate of over 5 percent annually for the next few years, the international market will inevitably need some of this material. If investors' appetite for the metal is sustained, then it is likely prices will rise, whereas, if the very new - and not yet fully understood - metal exchanges prove unsustainable, a flood of material could possibly sink prices. For now, the presence of the investment industry is a reality, regardless of whether manufacturers and consumers view this as a positive or negative development. But can this new reality be expected to last, or is it a passing fad, spurred on by a stuttering global economy where investors are desperately searching for investment opportunities? The answer to this will likely depend on whether the structure and actions of these institutions simply create a more liquid and transparent market for the metal, or whether their activities are destined to distort prices and create a failing market. One particular area of concern is the role of these exchanges in the market. There are very few cases where markets work efficiently when those making the market (setting prices) also have a vested interest in prices (i.e. 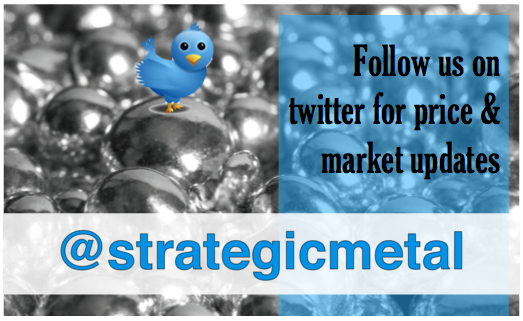 hold a share of the market). As the two conditions have inherent contradictions, this can lead to serious distortions, including price volatility and in some cases price manipulation (for example see: Enron and the California electricity crisis). At the moment, the size and scale of the indium investment industry in China arguably makes it a price setter for the domestic market. As growing demand for the metal leads the international market to again rely upon Chinese material, this may have a greater and greater impact on international prices. One can only speculate on whether sufficient oversight and regulation of Chinese minor metal exchanges exists, so as to ensure a functioning market. 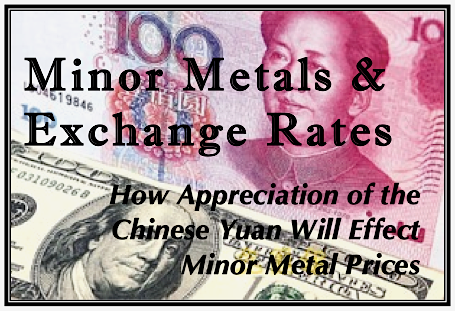 But, so far, Chinese minor metal exchanges have had the blessing of various levels of government. And, in fact, their actions very much fit within China's national resource and economic development strategy, leading some to suggest that the exchanges are the latest tools that Beijing is using to control prices, particularly as their export quota system and taxes come under fire from the WTO. 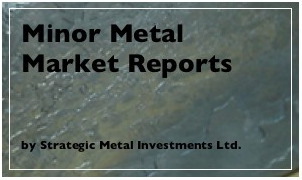 The impact of the investment industry on minor metals, not only indium, will be something that I will be keeping a close eye on over the next year. 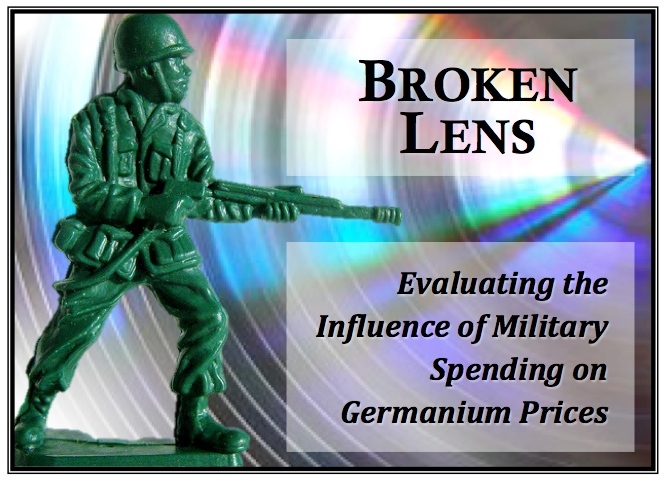 Expect more and more discussion of this topic, particularly if prices begin to suddenly rise. Report by: Terence Bell, SMI Ltd.
Indium Production Chart produced by SMI Ltd.
"As investors pile in, financial firms need more inflows of cash to pay off maturing products, resulting in mounting risks that prompted China Securities Regulatory Commission Chairman Xiao Gang to call them a “Ponzi scheme” even before the latest record purchases." - With China's WMP market now valued at about $1.3 trillion (dollars, not yuan) and a 35% cap on "non-standard" assets only being recently introduced, how much money from wealth management products has been directed into the supposed $1 billion that Fanya is holding in indium? Good article but it didn't list the biggest Western investment fund for indium, SMG, or new companies that allow physical investment like Preciousmetalpurchase. Although still small compared to the Chinese investment firms, Western outlets such as these could eventually spike demand. Yes, thanks for bringing this up Andrey. As of May 2013, SMG held 50MT of indium. Still much less than the more 1400MT that Fanya is currently reporting (Sept. 2013), but SMG and the increasing number of Western indium investment companies do have an impact on the global supply/demand picture. 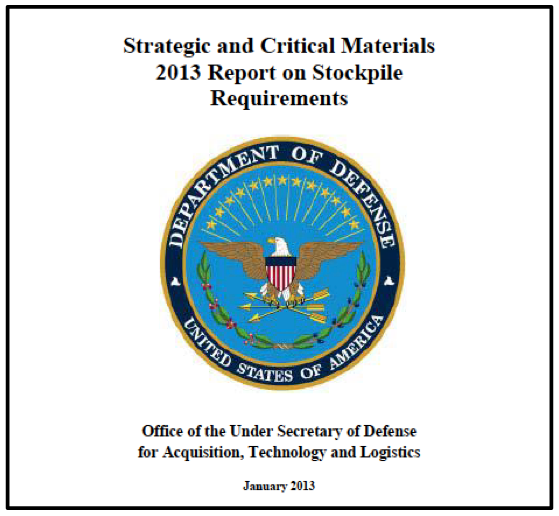 The same questions remains: When and how are these investors going to divest their stocks of indium?